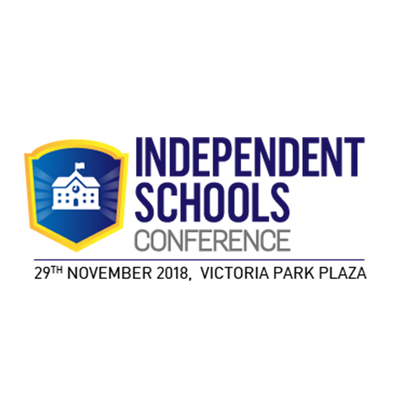 On 29th November 2018, Gerflor is set to exhibit at the Independent Schools Conference. 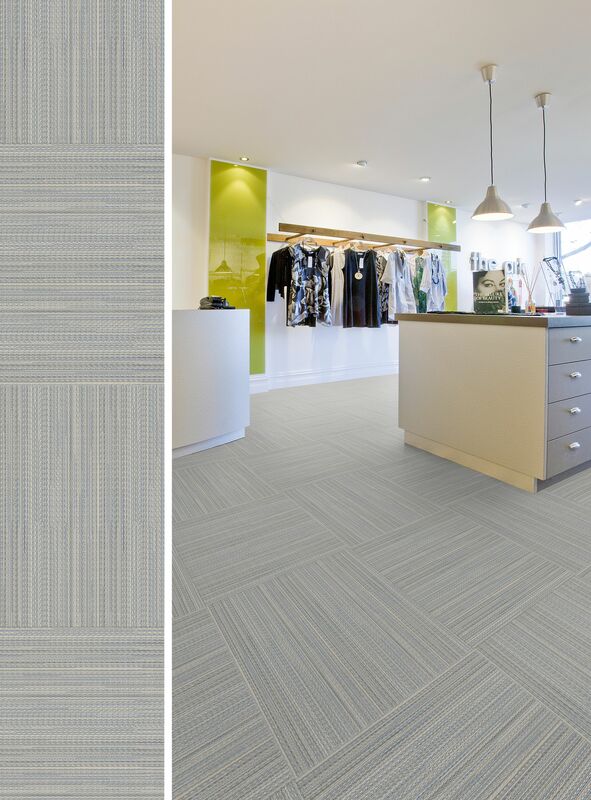 This event is where the flooring manufacturer will showcase their latest innovations in sports flooring, perfect for a range of solutions in the education sector and sports facilities. Their range of sports flooring offers the ultimate performance, safety and comfort which makes it the ideal solution for preventing injuries in schools. This includes the top-performing, world-leading Taraflex® range which is used in the Olympic Games. Independent Schools Conference, taking place on the 29th November 2018 in Central London, is the meeting point for professionals from Independent & State Schools, Central & Local Government and Charities to ensure excellence in the education sector. 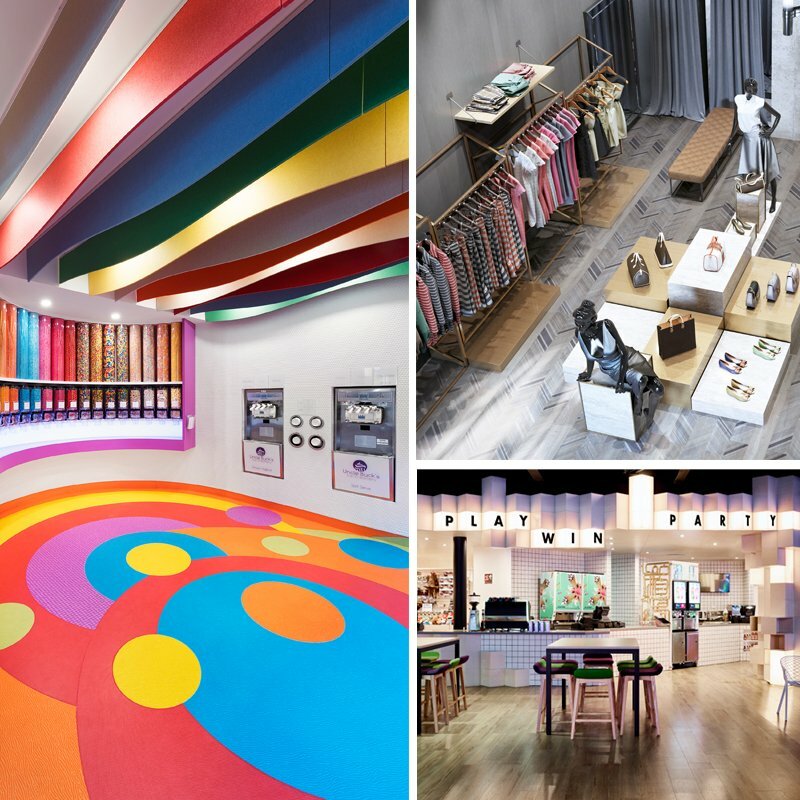 Come along and speak to the Gerflor experts on 29th November.